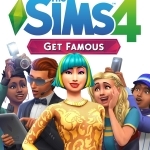 "The Sims 4 Get Famous gives players a chance to experience the highs and lows and everything in between when it comes to the wild, unpredictable life of fame"
REDWOOD CITY, Calif.--(BUSINESS WIRE)--Sul, Sul, it's time for a celebrity celebration! Electronic Arts Inc (NASDAQ: EA) and Maxis™ today announced the worldwide launch of The Sims™ 4 Get Famous* Expansion Pack available on PC and MAC. 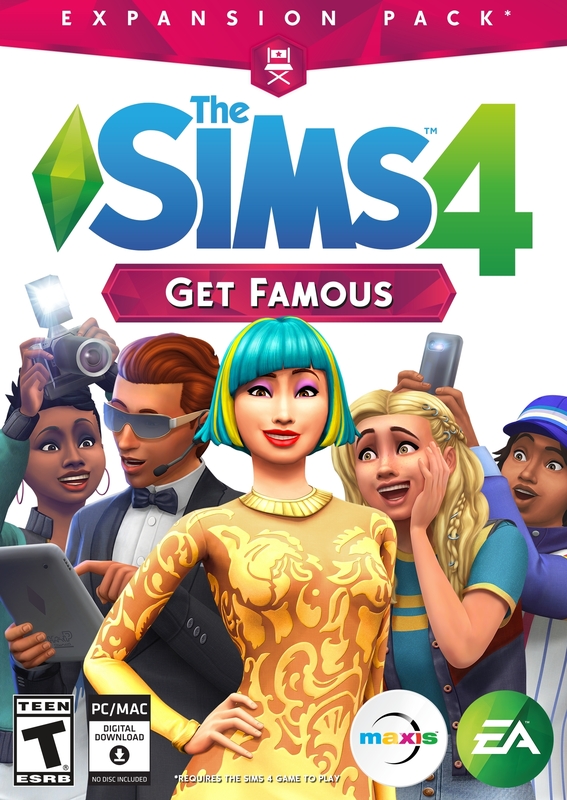 With The Sims 4 Get Famous, players can have their Sims live out their wildest dreams of fame as they become A-list celebrities and experience a life of stardom in a brand new acting career, or gain worldwide acclaim in their current career as a chef or musician. It doesn’t end there though! Players can also dress up their Sims in designer fashion and attend VIP parties, living their best Sim lives in glamorous mansions with lavish decorations, like a golden toilet or sleeping pod, in the dazzling new world of Del Sol Valley.